Crewneck. Long sleeves. Stretchy fabric. Sweat-wicking Climalite fabric. 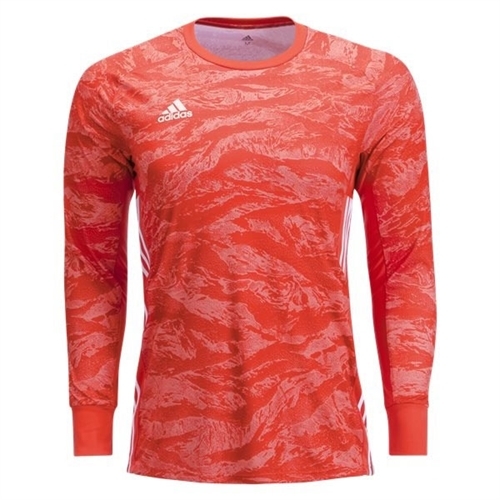 Our adidas adiPro 19 Youth Goalkeeper Jersey has moisture-wicking properties help keep your skin dry, ensuring you're ready for everything the game throws your way. A bold graphic leaves no doubt about who owns your area.